Do you build and fly too? 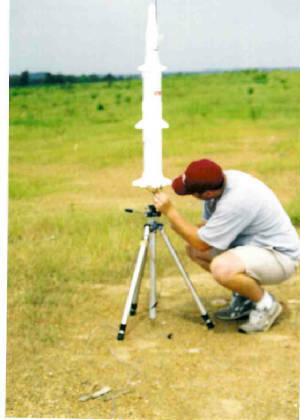 Would you like to comment on some of our photos, rockets or point us toward some of yours? Please get in touch! Be sure to visit Hobby Media Italy for tons of RC. Ok, almost done here. So this will be the first flight? COOL! It's 3 stages, 11 engines and you want me to push the button? Where are you going to be standing dad? Dad? DAD!